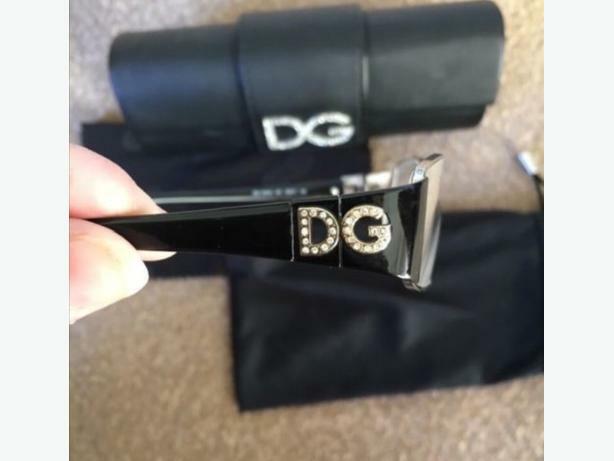  Log In needed £40 · D&G glasses frames. Bought a few years ago but now I wear contacts. Cost £275.